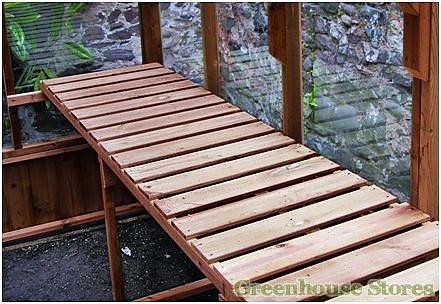 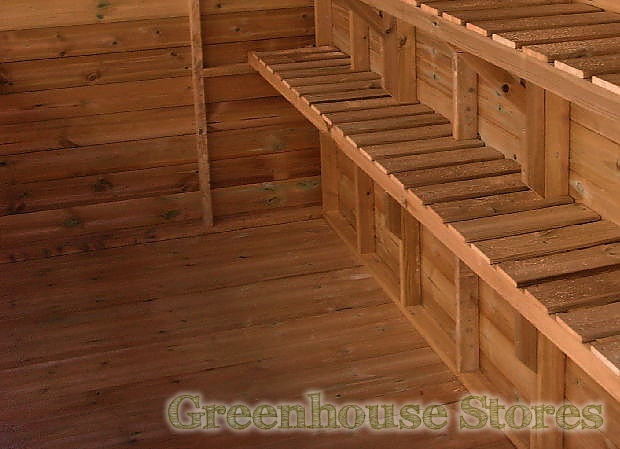 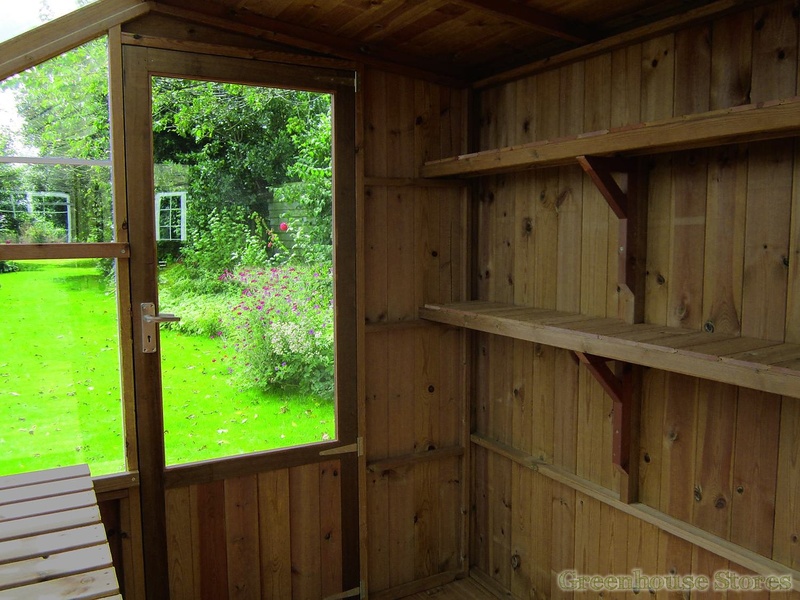 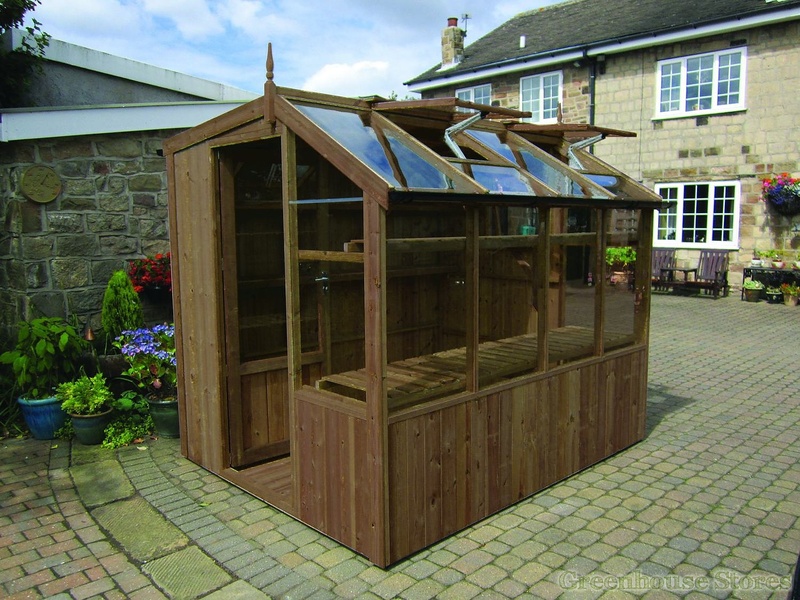 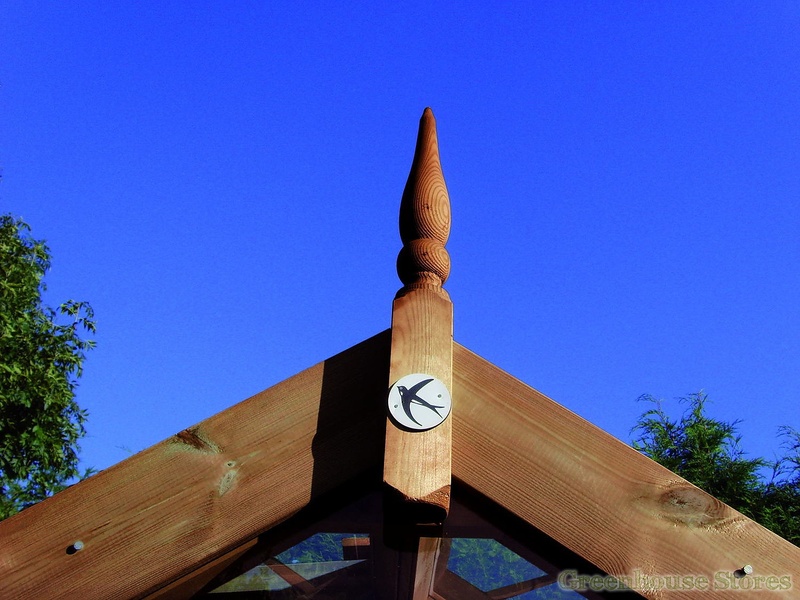 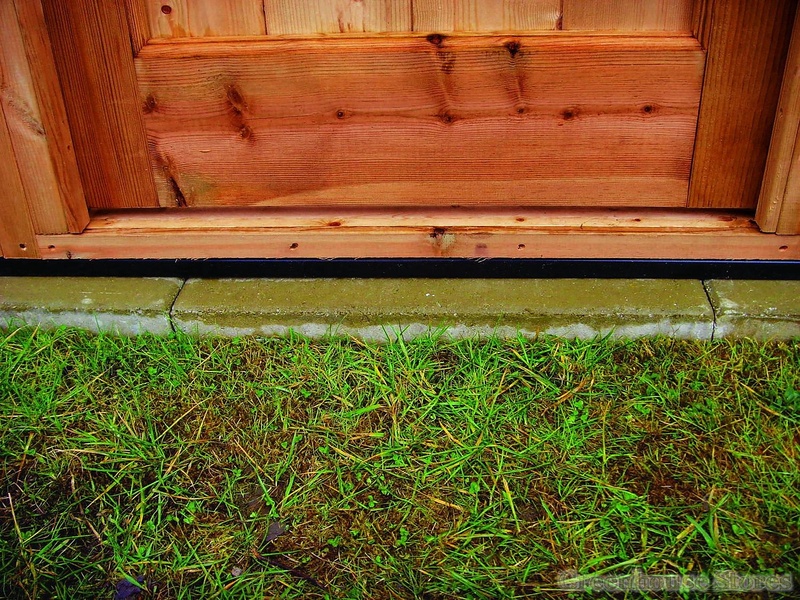 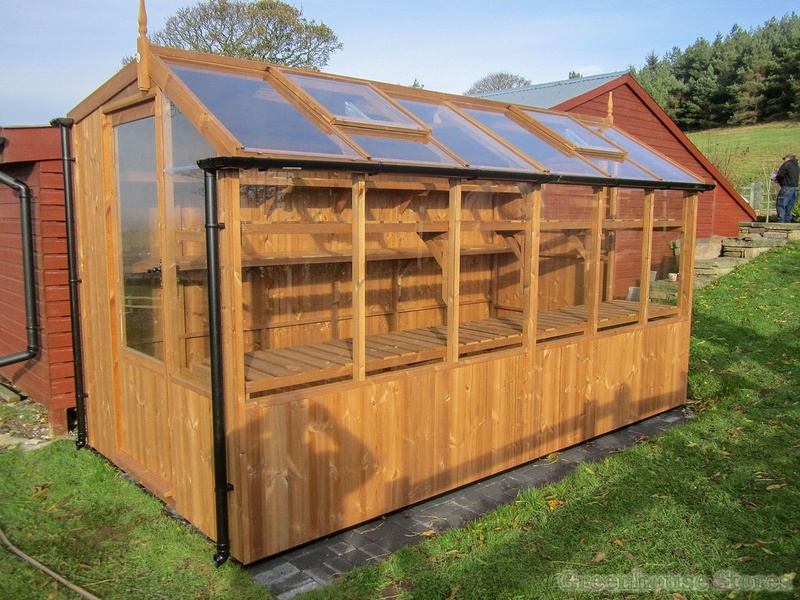 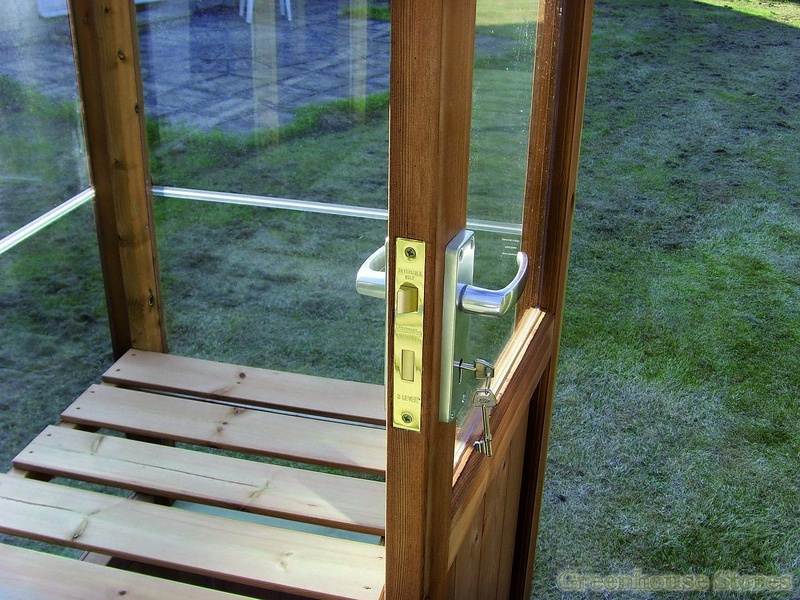 New for 2012, the 6ft x 14ft Swallow Jay Potting Shed is beautifully and highly practical. 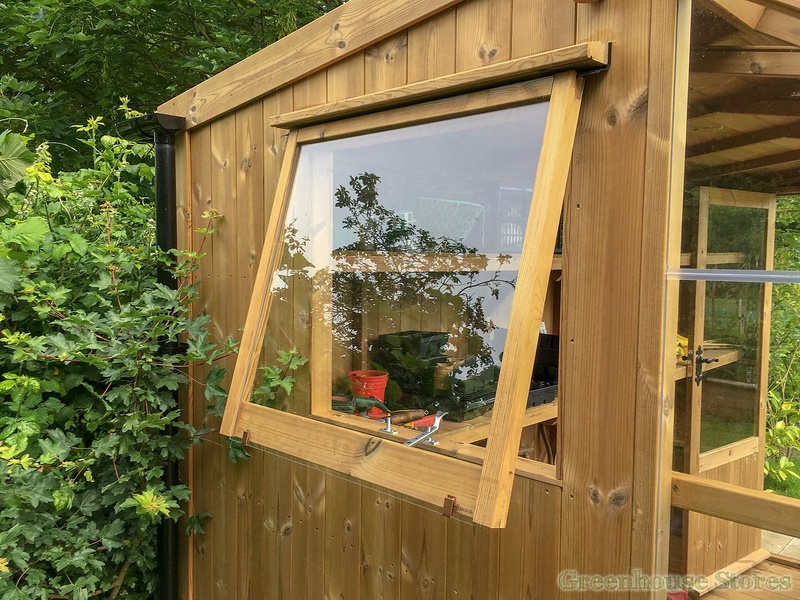 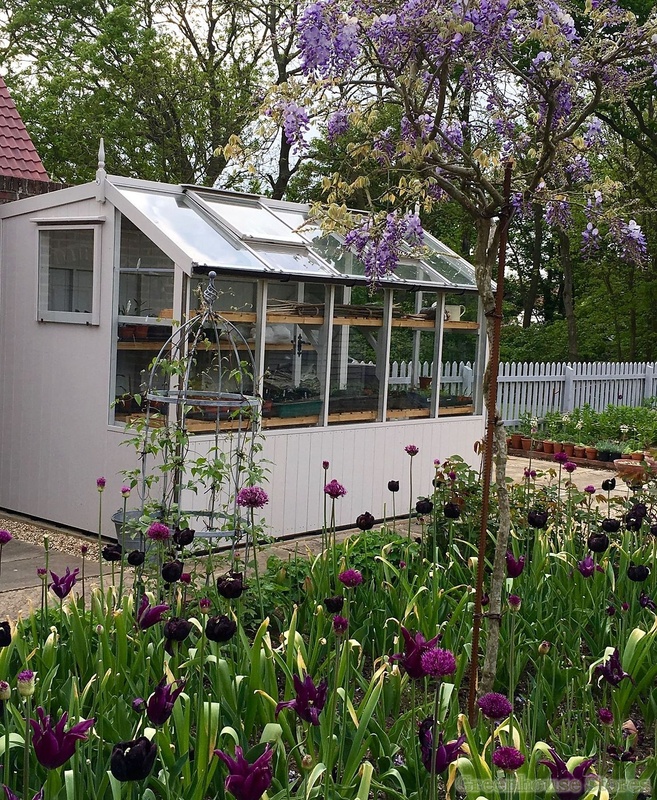 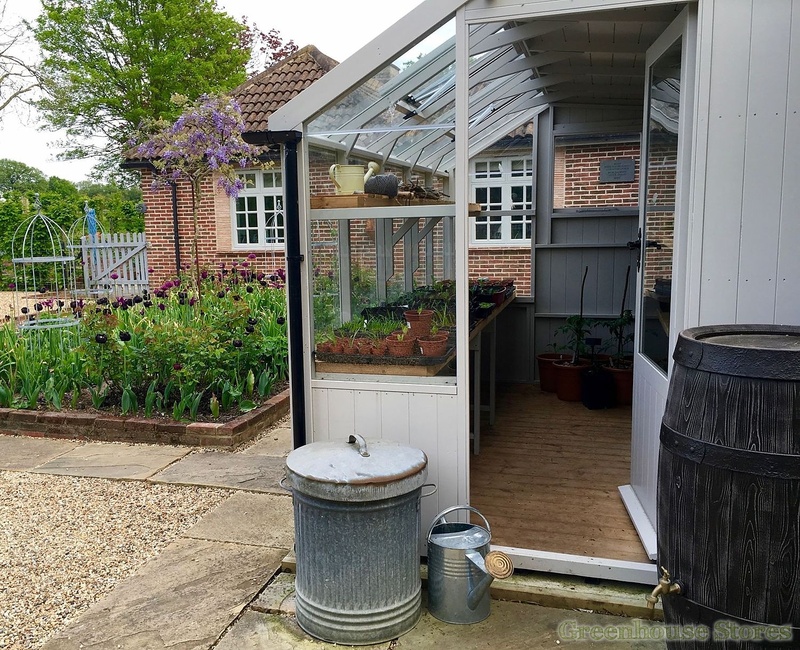 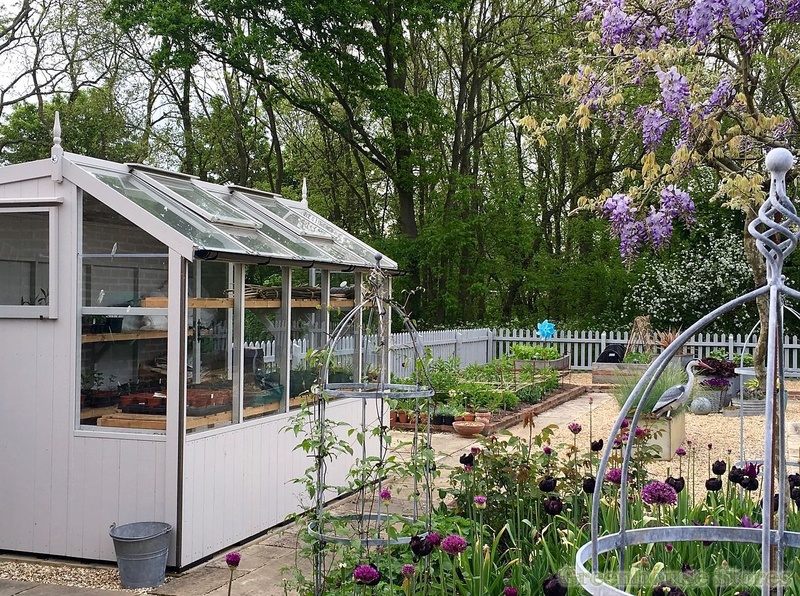 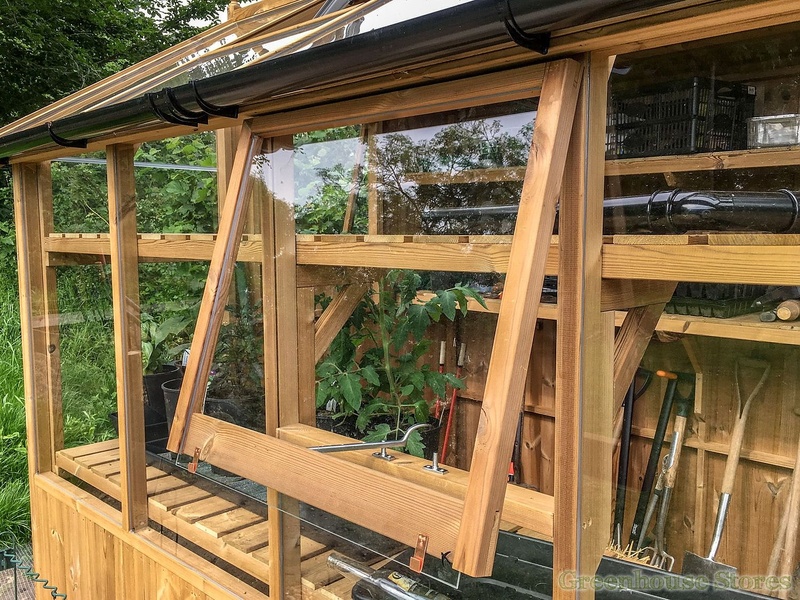 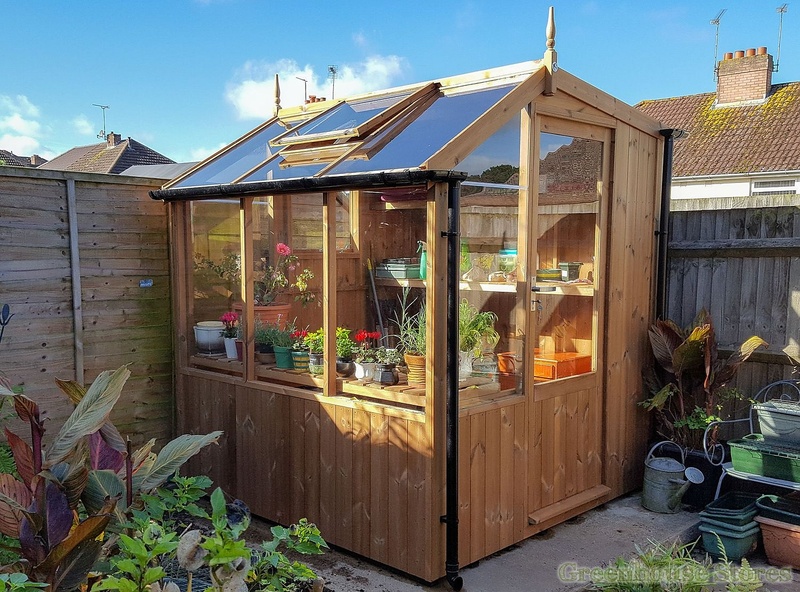 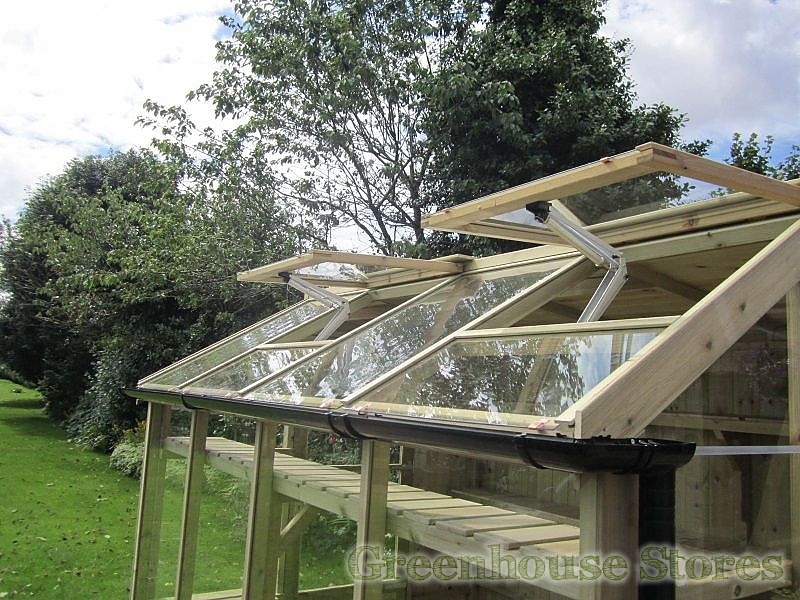 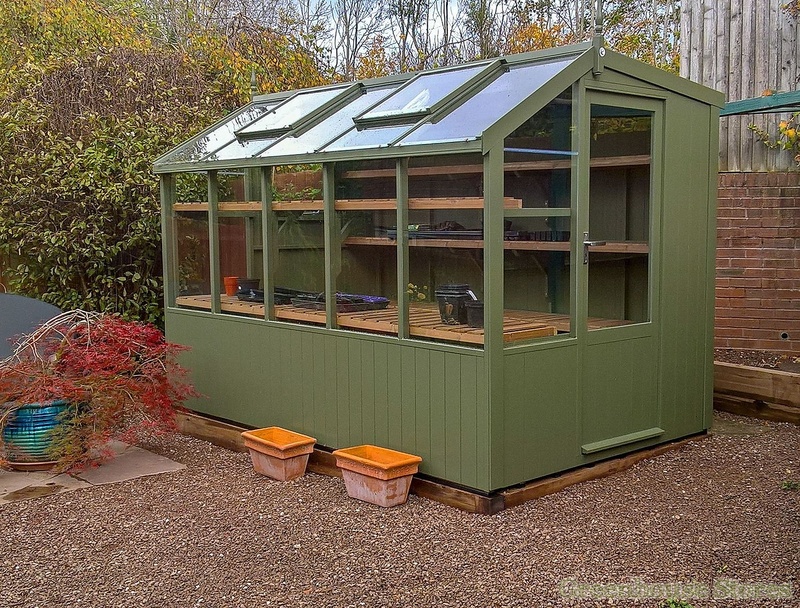 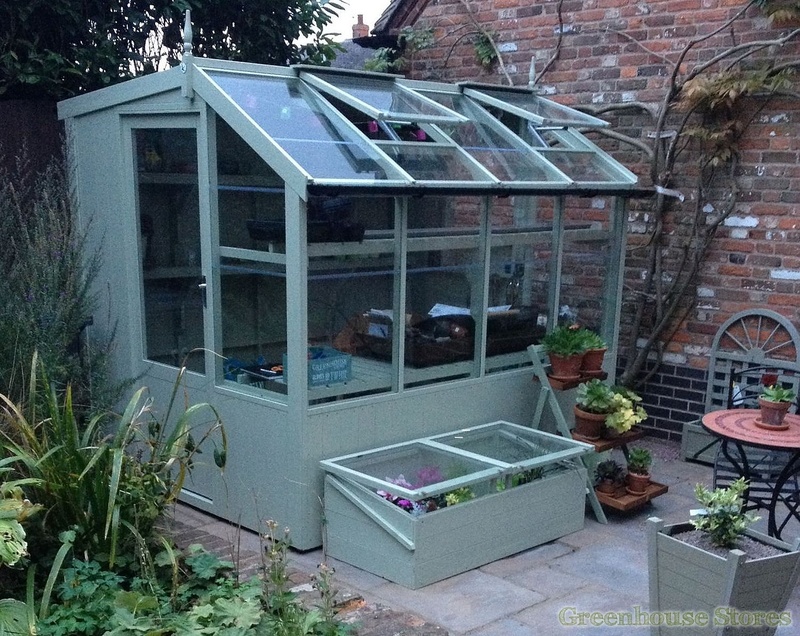 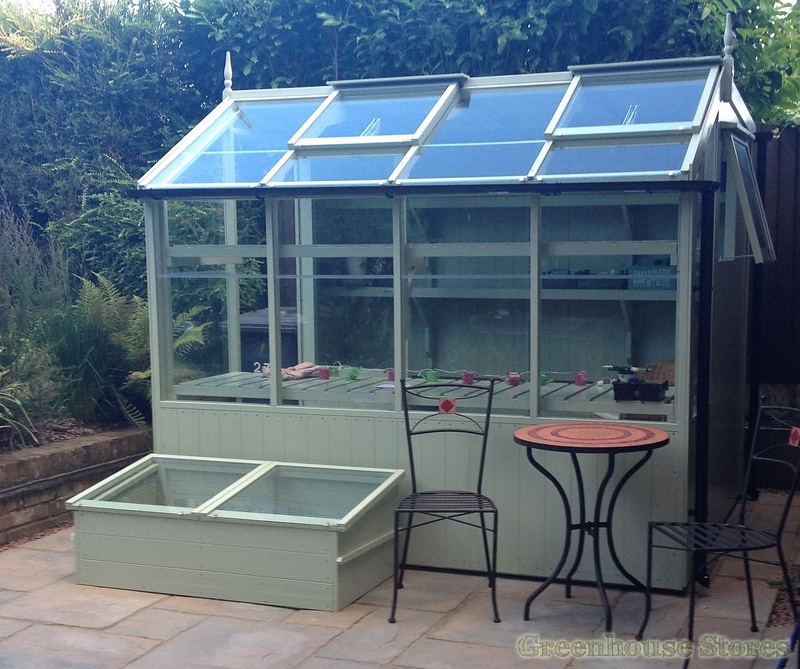 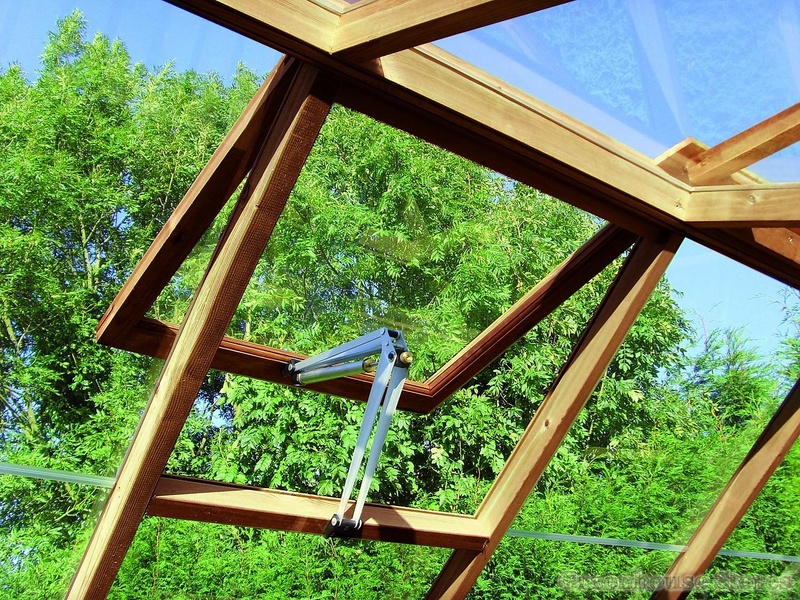 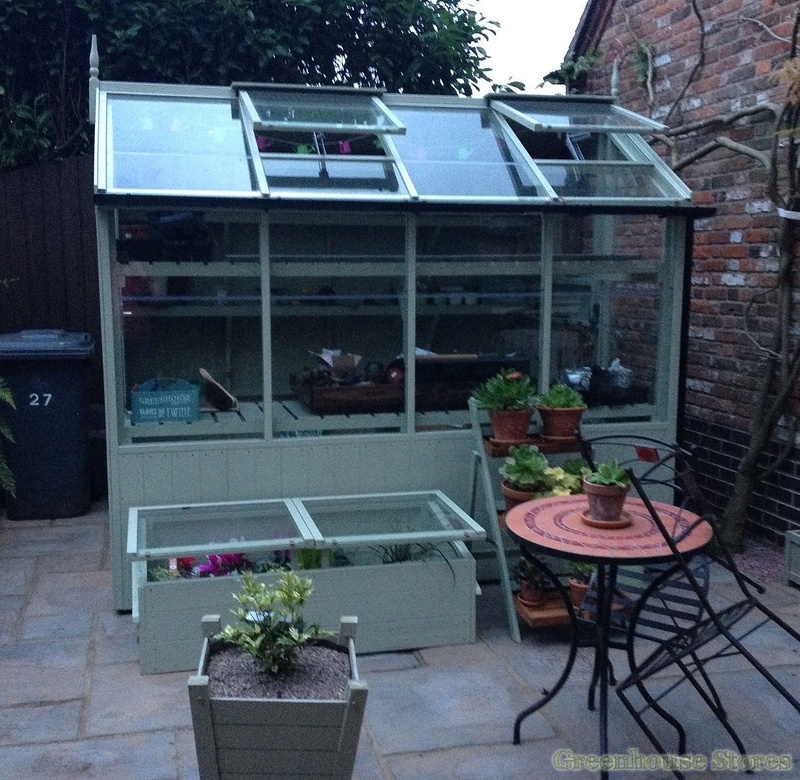 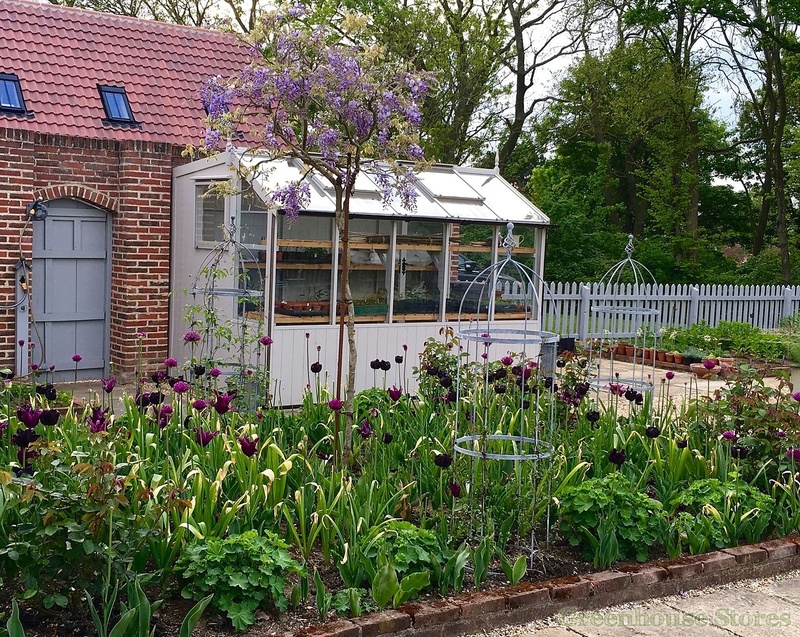 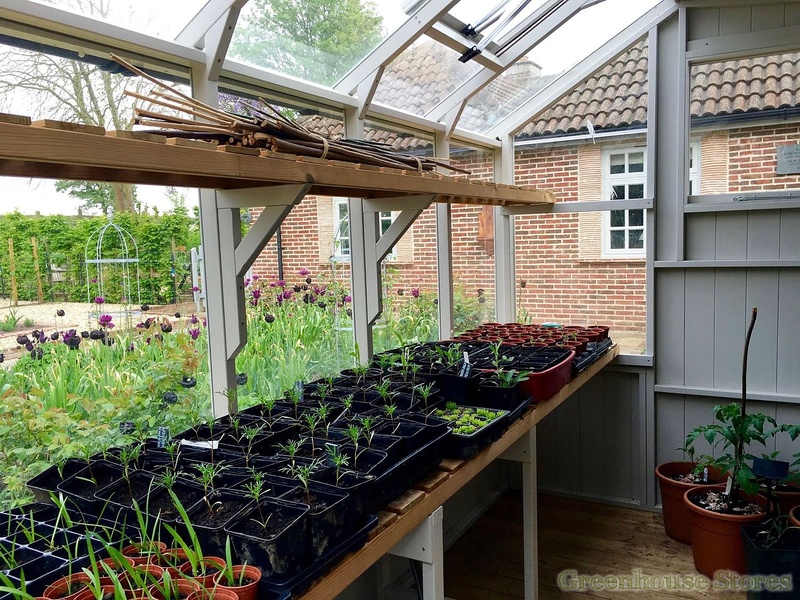 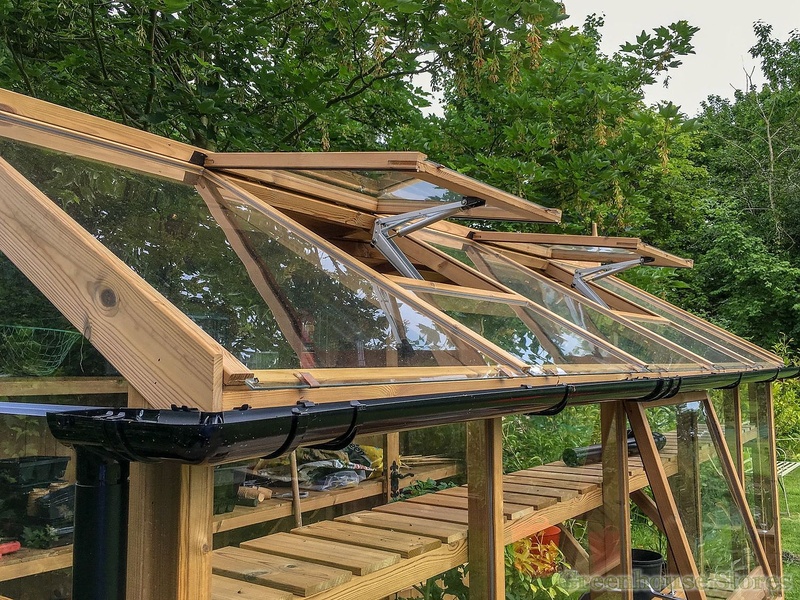 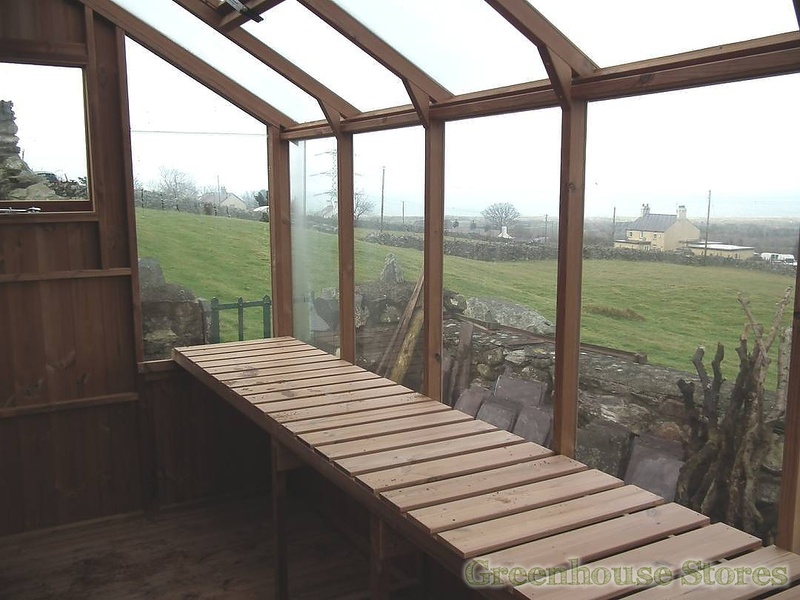 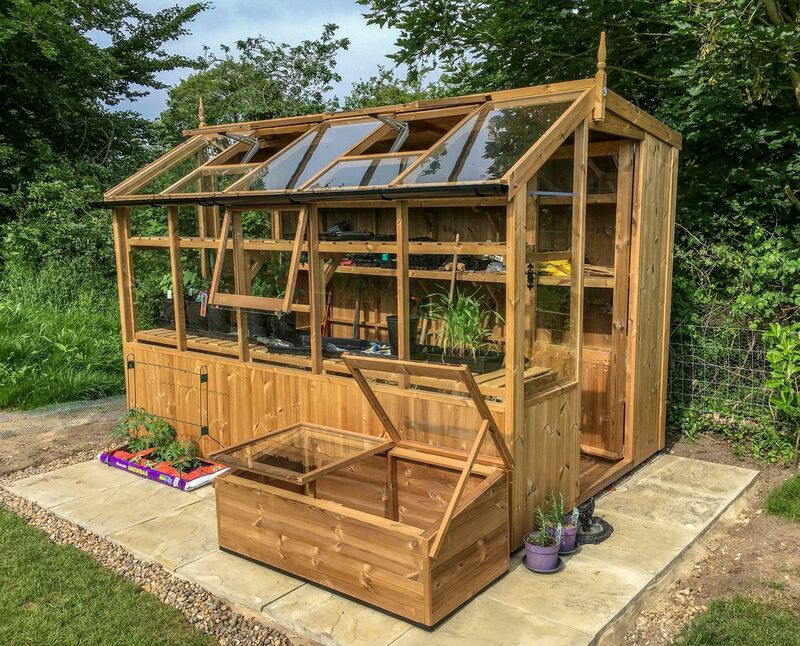 The part glazed roof provides a superb growing environment with the rear area giving storage space. 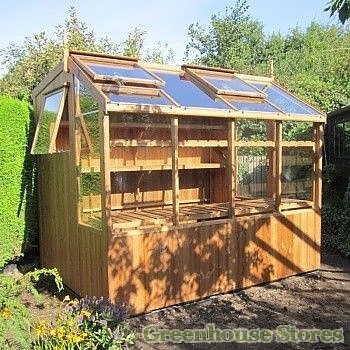 Delivered and Installed Free!